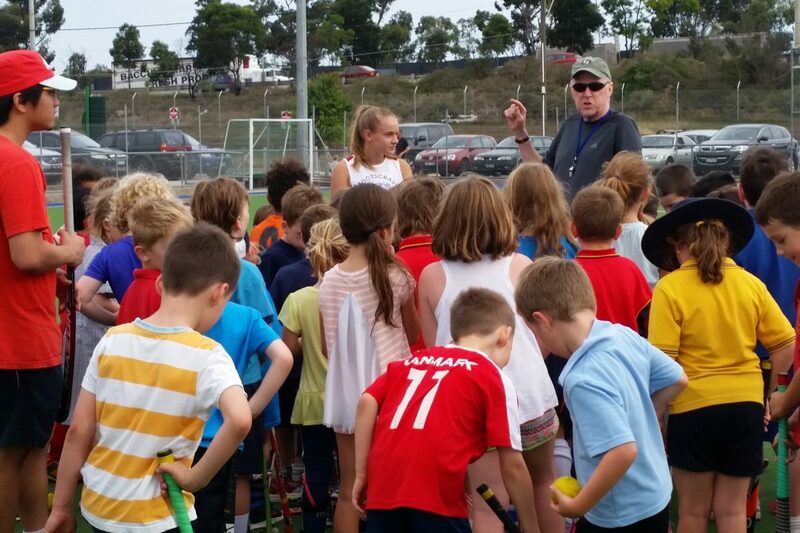 In 2019 Winter Season Footscray Hockey Club will be fielding 13 teams in competitions conducted by Hockey Victoria, 14 teams in U8 and U10 leagues conducted a our own facilities, and will also be running an introductory program for U6’s at our Club on Wednesday nights. We use Team Ap to help communicate to our members. Please download Team Ap onto your phone and request access to your child’s team/s. Click below for instructions. This season we hope to really move ahead with our development of umpires (children and adults) for our junior section. All umpires will be receiving a Fox 40 whistle, rule book, warning cards, score book and pen from the Club, and we will have mentors attending games to give advice and support. Mouthguards are compulsory at our Club, both during matches and all training sessions. There are a variety of guards available through HOCKEY HQ, etc, but if you would like to get a mouthguard tailor made for your child by a qualified dental mechanic (2019 price. Apx $55.00), we will have a dental technition at some stage during pre-season. We take creating a positive and encouraging culture seriously. We have a member protection officer, who has the job of making sure any issues dealt with by an independent official. This year, we will be rewarding teams (the players, officials and supporters) that create positive environments. Training times and days for U12’s – U18’s may be subject to change on an annual basis depending upon availability of coaches and grounds. U10, U12, U14, U16 Several Up Skill Sessions are available commencing in February. It is highly recommended that those who wish to trail for the HV teams attend these sessions. Those who wish to play Pennant or District highly encouraged to attend to further their hockey development. Interested junior members are welcome to Come n Try at any stage of the year! Program The Come n Try sessions are aimed at helping children learn how to: select hockey equipment, hold a stick and dribble the ball, score goals, and learn positions on the field as well as individual skills. Rule of thumb for stick selection – the stick should come up to the player’s navel! Please see information packs below for full details. The Winter program is from May until August. 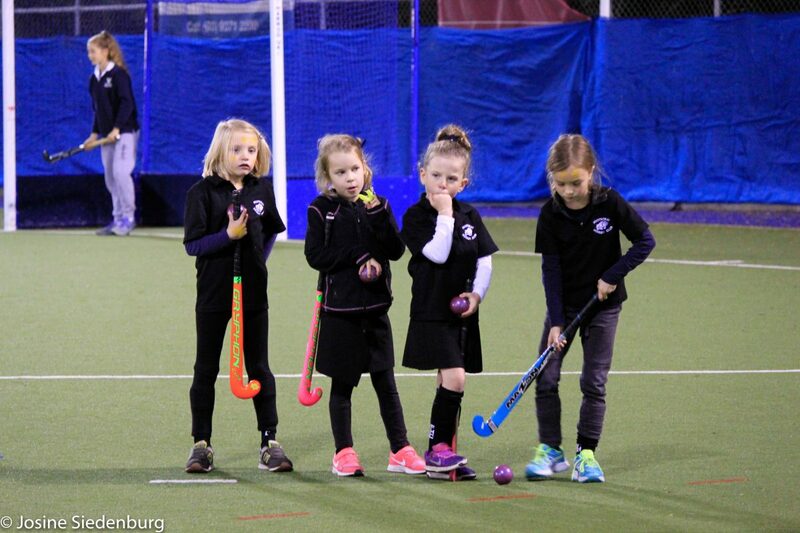 Program: Our U6 program is a modified form of hockey emphasising the learning of basic skills such as holding the stick, pushing the ball, trapping (stopping) the ball, dribbling. It is a relatively non-competitive environment with participation and enjoyment are our key drivers. 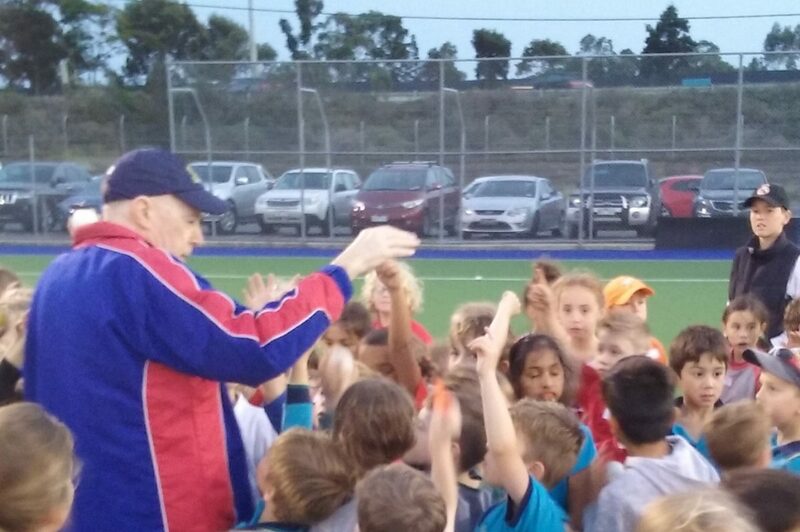 Program: At FHC we run our own U8 league each Wednesday night! No need to travel elsewhere! Each week is a combined 30 minutes skills session, followed by small games. How can you help? We require between 12-14 teams worth of coaches (and co-coaches) on the pitch with head coach Brendan Sheehan, no coaching experience necessary. We require 8 helpers for jobs during training. Please contact Nicole Virtuoso under8@footscrayhockey.com.au if you’d be interested in helping. The Winter Competition is from May until September. Program This is our ‘starter level’ for U10’s, our local league. It involves a training session and a game on 11am Saturday morning @ FHC. Children are exposed to extended skill development and ‘game awareness’ of positioning, space, working together, defence, midfield and attack. How can you help? We require around 6 or so coaches (and co-coaches) and team managers for each team. We require administration helpers and umpires (paid gig). Please contact Vicky Mannix 0412 351 942 under10@footscrayhockey.com.au if you’d be interested in helping. Program: For the more advanced U10 players we have our representative teams that play against other club’s on a Saturday morning. Wednesday night training sessions and a game on Saturday morning. Children are exposed to extended skill development and ‘game awareness’ of positioning, space, working together, defence, midfield and attack. Program: For the more advanced U10 players we have our representative teams that play against other club’s on a Saturday morning. Wednesday night training sessions and a game on Saturday morning. Children are exposed to extended skill development and ‘game awareness’ of positioning, space, working together, defense, midfield and attack. How can you help? We require coaches (and co-coaches). We require team managers for each team and administration helpers. Please contact Vicky Mannix 0412 351 942 under10@footscrayhokcey.com.au if you’d be interested in helping. The trial day for U12’s is Saturday 16th March in the morning. A variety of assessment and grading occurs by the coaches during training also if your child is unable to attend the trial day. We aim to have selection completed before the Easter School Holidays. There will also be some practice matches immediately following the holidays in the lead up to Round 1. PROGRAM This competition is played on a full field with 10 field players and 1 goal-keeper. If your child is interested in playing as goalkeeper, the club provides equipment as well as specific GK training. If your child is playing full-field for the first time there are handy resources below to assist with skills & positions. Trial evenings is Girls Tuesday 19th March and Mixed Thursday 21st March. A variety of assessment and grading occurs by the coaches during training if your child is unable to attend the trial evening. We aim to have selection completed before the Easter School Holidays. There will also be some practice matches immediately following the holidays in the lead up to Round 1. PROGRAM Playing hockey at Under 14 level offers players an opportunity to develop their skills in night games lights on a Friday night. At FHC we try to get the players moving, learning the skills and playing and competing build strong foundations of movement skills and assist with social interaction. Not only will they develop their hockey skills they will also be able to make friends, be active, learn about the game and important skills – like leadership, decision making and team work. New players can learn the basic skills in the district competition while the more experienced players will be looking to develop their skills in preparation of moving into open age competition. HOW CAN YOU HELP? We require 3 coaches (and co-coaches) and team managers for each team. We require administration helpers and umpires (paid gig). 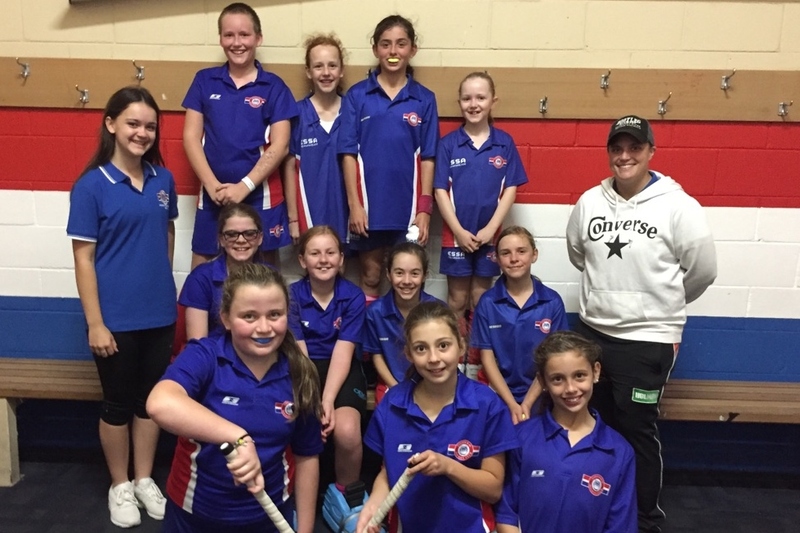 Please contact Louise Thomas under14@footscrayhockey.com.au if you’d be interested in helping. Trial evening Tuesday 19th Mar and Thursday 21st Mar. A variety of assessment and grading occurs by the coaches during training also if your child is unable to attend the trial day. We aim to have selection completed before the Easter School Holidays. There will also be some practice matches immediately following the holidays in the lead up to Round 1. 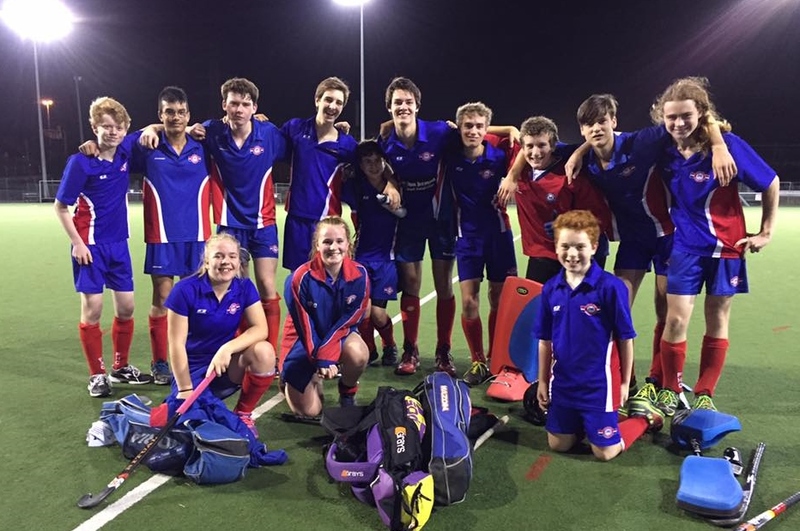 Playing hockey at Under 16 level offers players an opportunity to develop their skills in night games lights on a Friday night. At FHC we try to get the players moving, learning the skills and playing and competing build strong foundations of movement skills and assist with social interaction. Not only will they develop their hockey skills they will also be able to make friends, be active, learn about the game and important skills – like leadership, decision making and team work. New players can learn the basic skills in the district competition while the more experienced players will be looking to develop their skills in preparation of moving into open age competition. HOW CAN YOU HELP? We require 3 coaches (and co-coaches) and team managers for each team. We require administration helpers and umpires (paid gig). Please contact Simon de le Mere under16@footscrayhockey.com.au if you’d be interested in helping. There will also be some practice matches immediately following the holidays in the lead up to Round 1. HOW CAN YOU HELP? We require 1 coaches (and co-coach) and team manager for the team. Please contact Caroline Mansfield juniors@footscrayhockey.com.au if you’d be interested in helping. 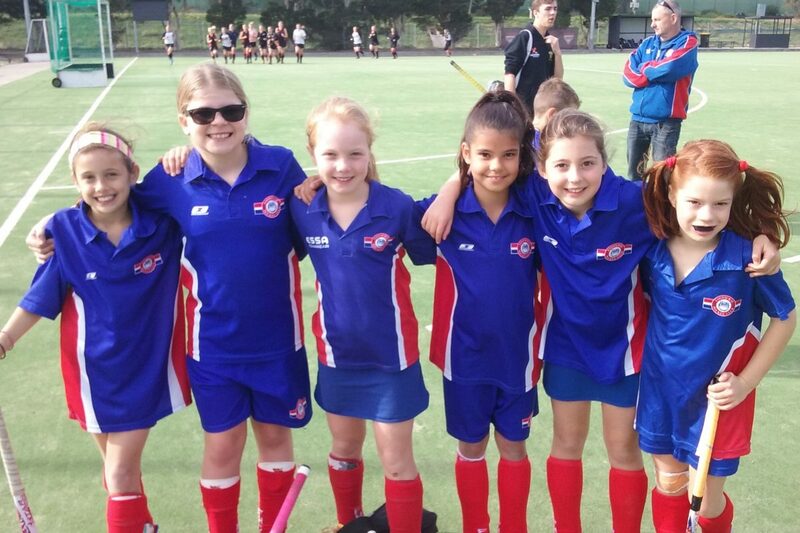 This is a local region rep team forming a team of player from the following 5 clubs (FHC, ALT, WER, GEL, MEL), and is a great experience for those kids wishing to take their hockey a bit further. The Junior State Championships will be held in Melbourne 4-7 July 2017. If your child wishes to trial to play in the U13 Western Wildcats, click on the link below. 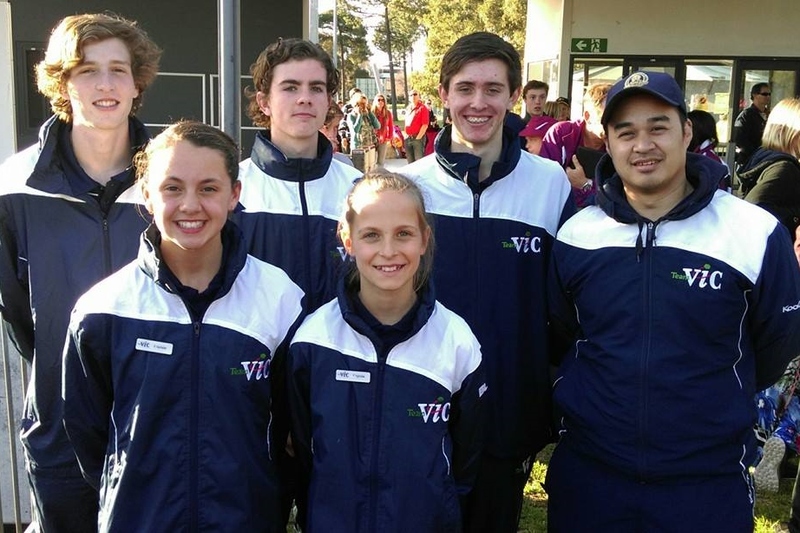 School Sport Victoria work with a large majority of Primary and Secondary Schools with their sporting programs. 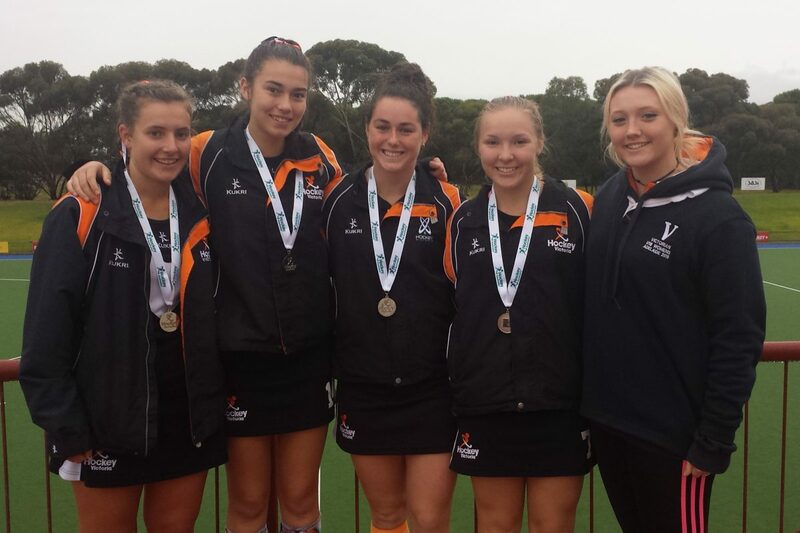 In hockey there are opportunities for U12’s and U16’s to try out for the respective SSV teams. For more information about nominating your child for the SSV team, please see below and head to the SSV web-site to nominate. Before nominating, make sure your child’s school is one that participates in the SSV program, and you are eligible to nominate them. 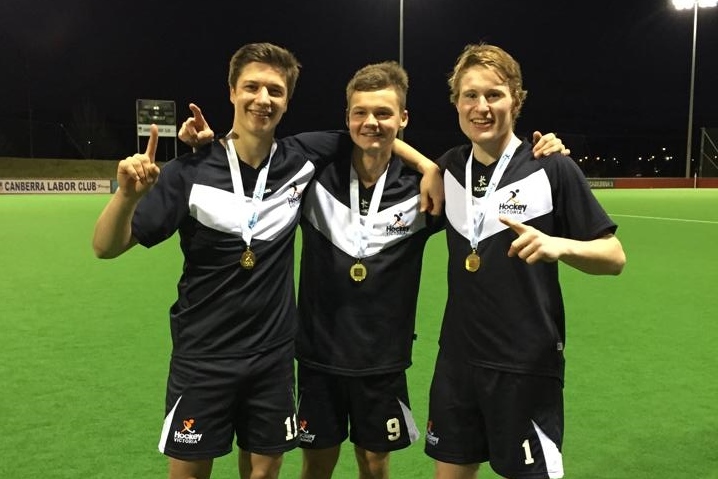 The highest level of representation at this age is to play for Victoria under the banner of Hockey Victoria. Teams are U13’s, U15’s, U18’s, U21’s, Victorian Vipers, Victorian Vikings.